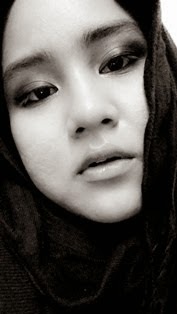 What So Sizzle Bout Sizzling Suzai - Malaysia Fashion, Travel and Lifestyle Blogger: i HATE it when..
my heart is full with hatred! 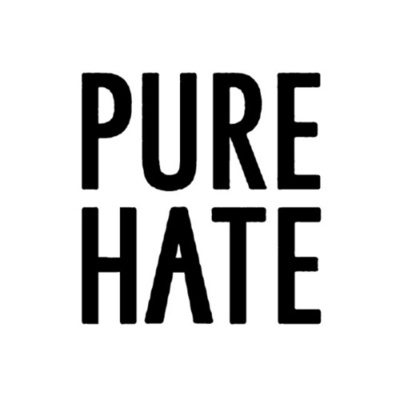 i HATE it when my heart is full with hatred! alahai suzai, apahal plak ni.. sabar2, bwk mengucap. life, there's full of ups and downs. tp whatever it is, it's there to guide us in the future and give life lessons.